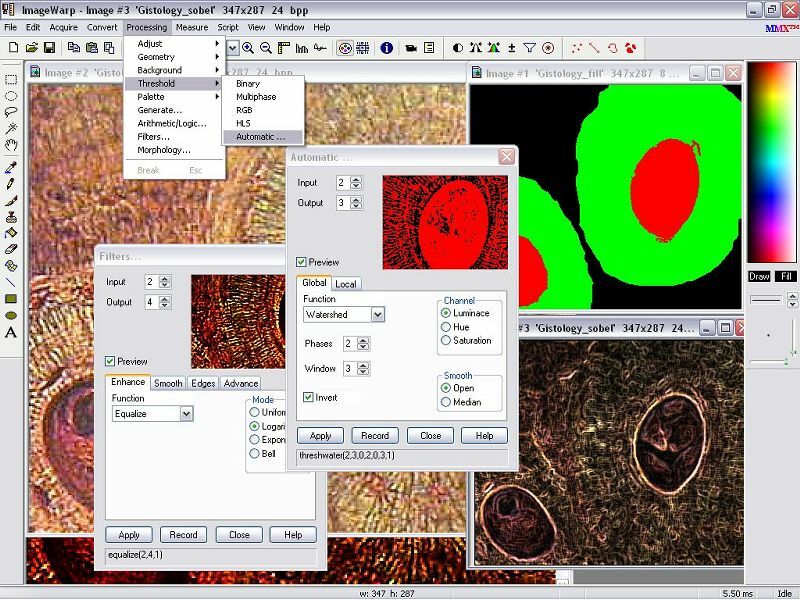 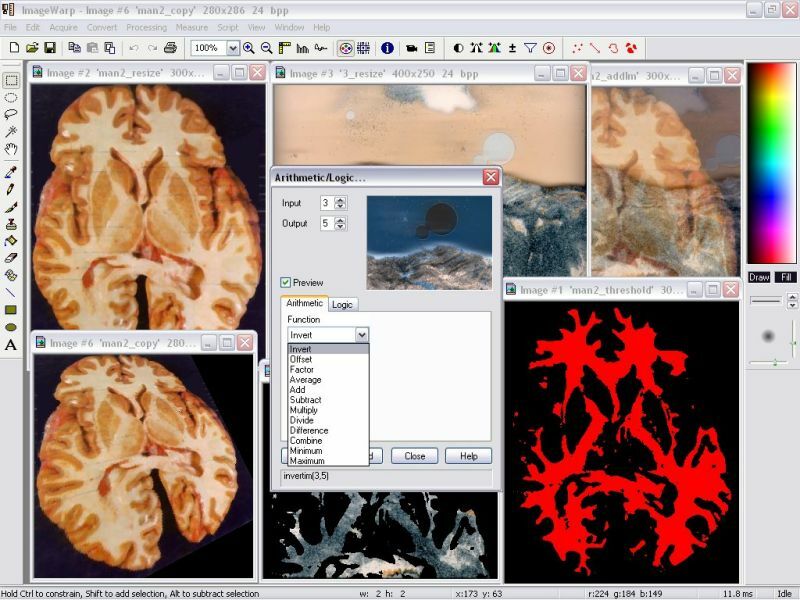 ImageWarp is universal image analysis, processing and editing software, which combines the power of graphic development environment, comprehensive image analysis toolset, and programming development techniques. 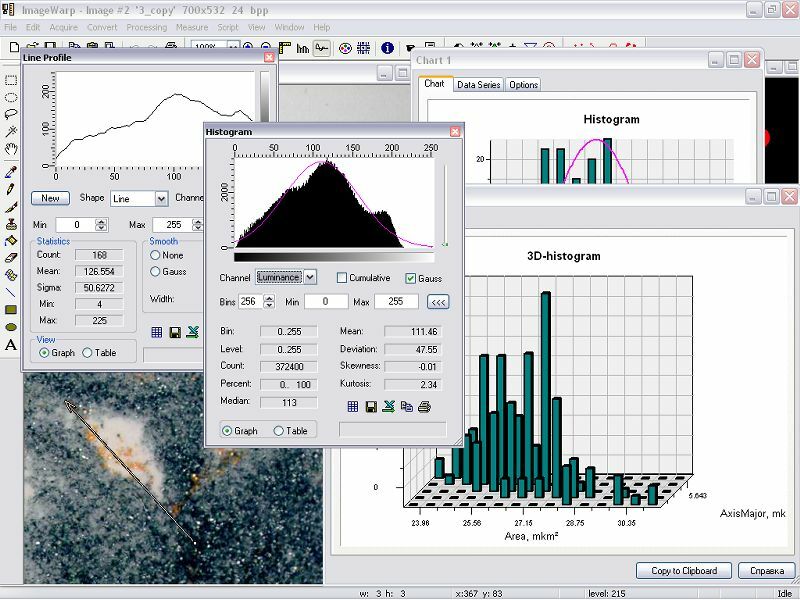 Designed to work under Windows XP/7/8/10, imageWarp offers full compatibility with GigE Vision, USB3 Vision, FireWire, Camera Link, CoaXPress cameras, BitFlow imaging hardware and standard video capture devices, hundreds of high-performance image processing and measurements functions, built-in automatic scripting language with VB-like integrated development environment, databases and spreadsheets support, and various graphic representation of output data. 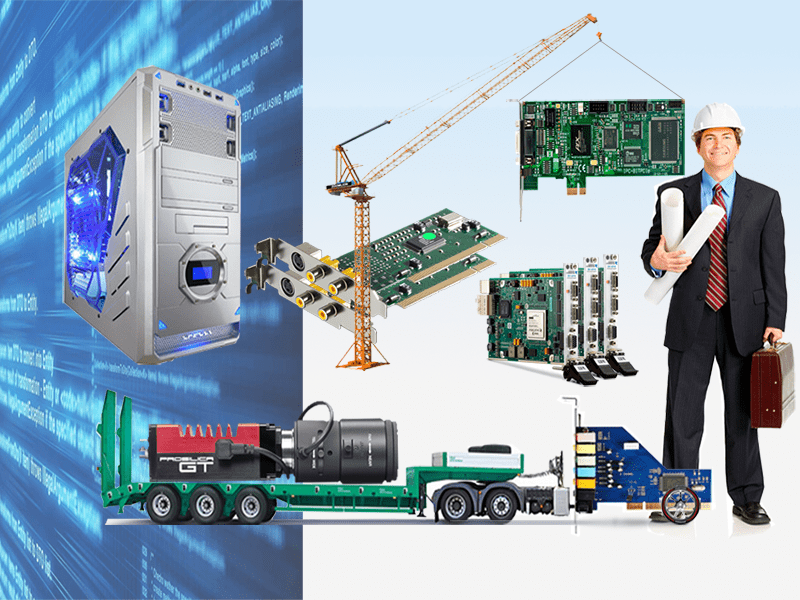 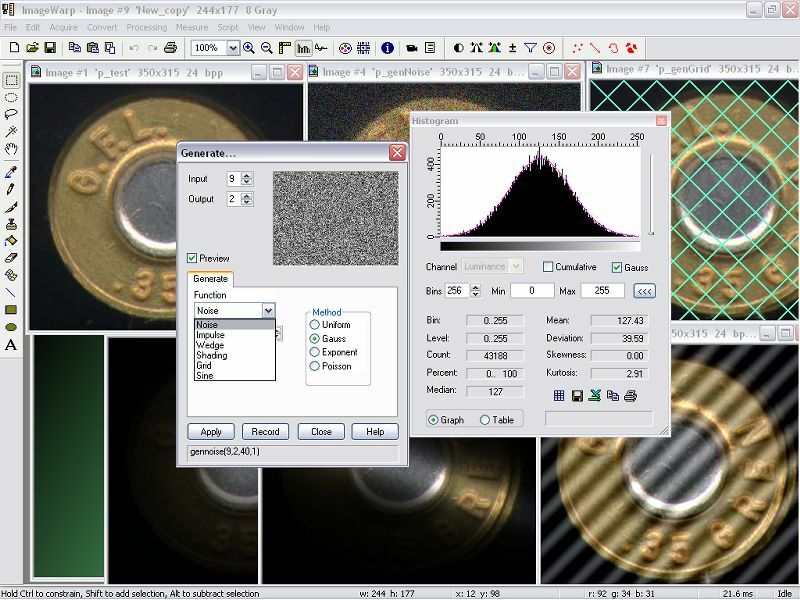 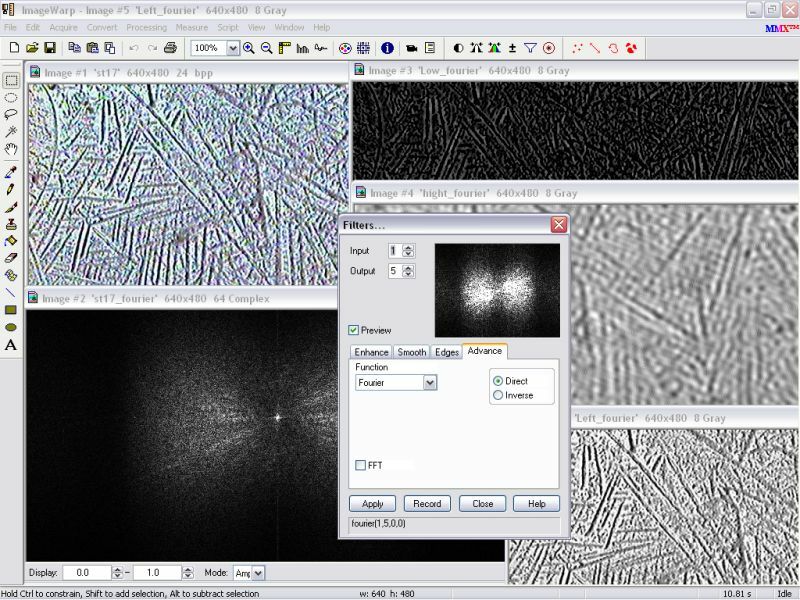 Unlike any other image analysis software, imageWarp incorporates graphic editing tools and functions that work with a wide variety of image types including 16-bit, 32-bit and 64-bit (complex) images. 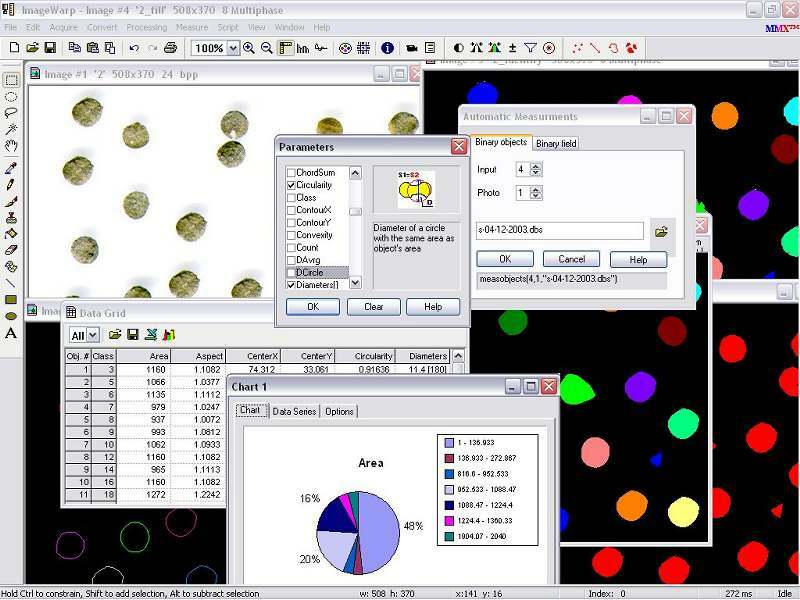 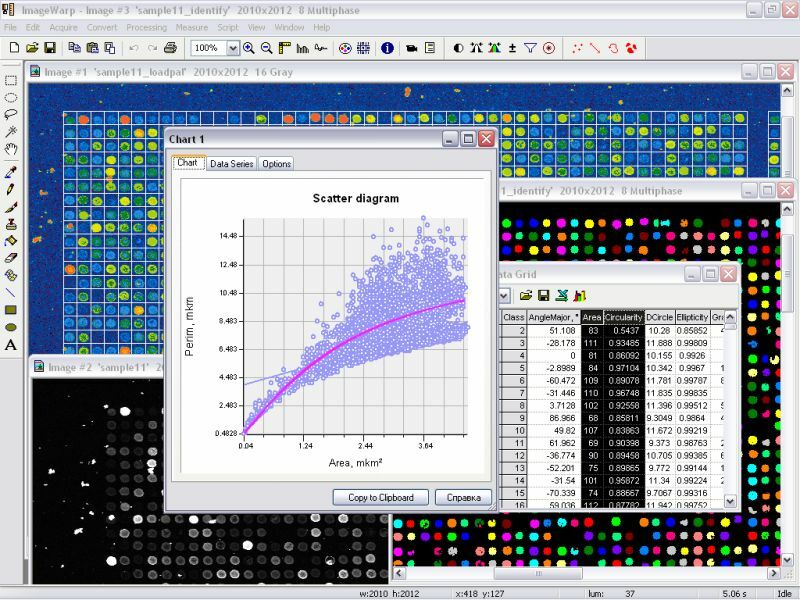 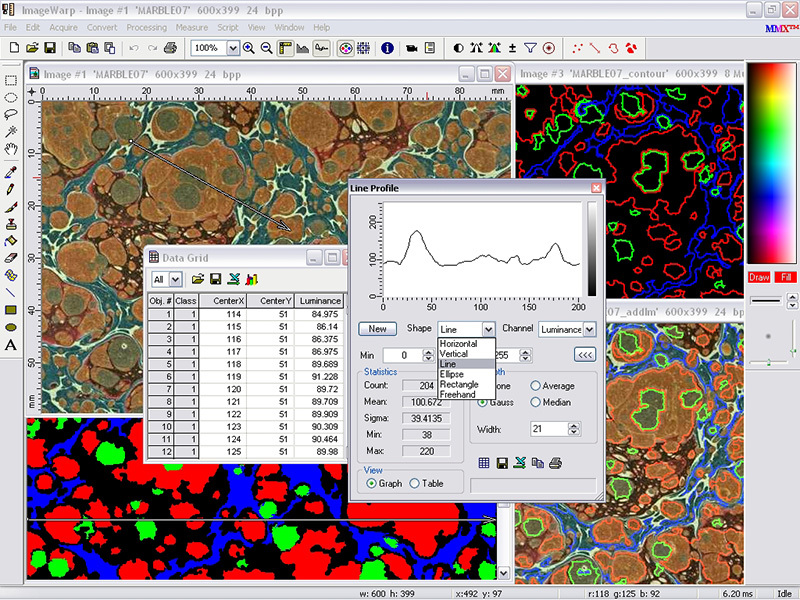 A multiple window interface allows for simultaneous display of static and live images, charts, and measurements for the rapid creation of custom applications and development of new imaging techniques. 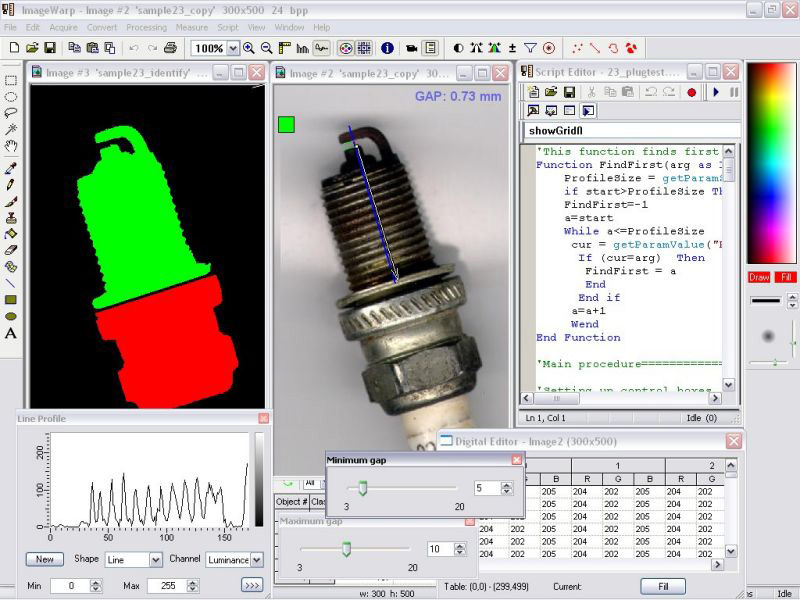 ImageWarp employs a multithreading processing engine, which provides parallel execution of several functions at the same time and automatic parallelization for systems with multiple CPUs. 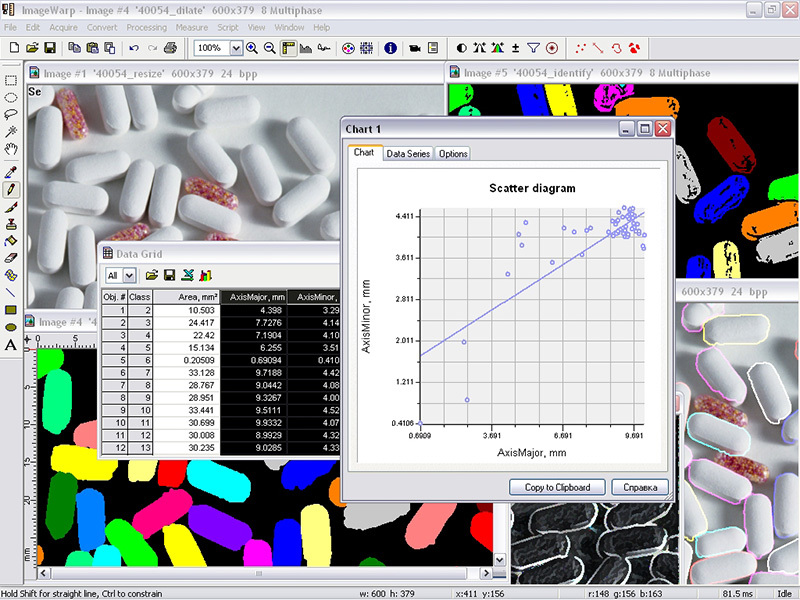 Automatic and interactive measurement functions support more than 100 built-in and user-defined geometrical, optical and topological parameters. 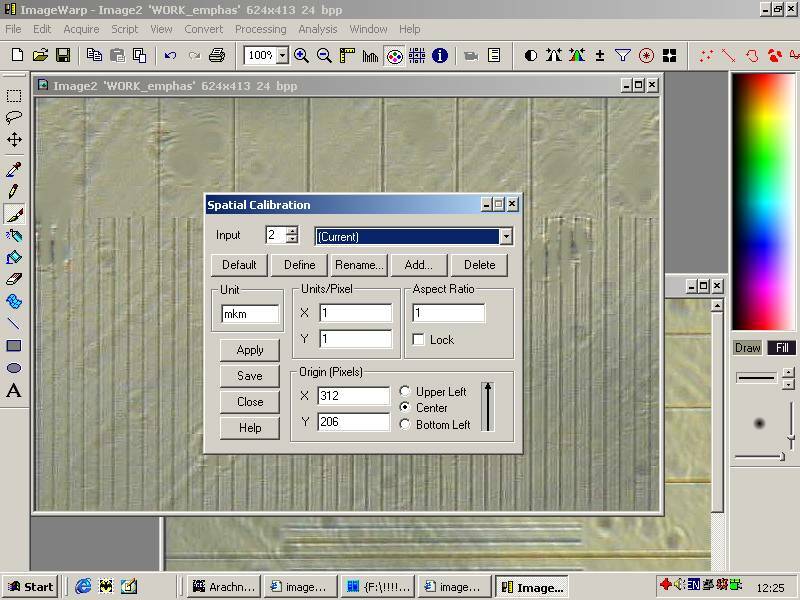 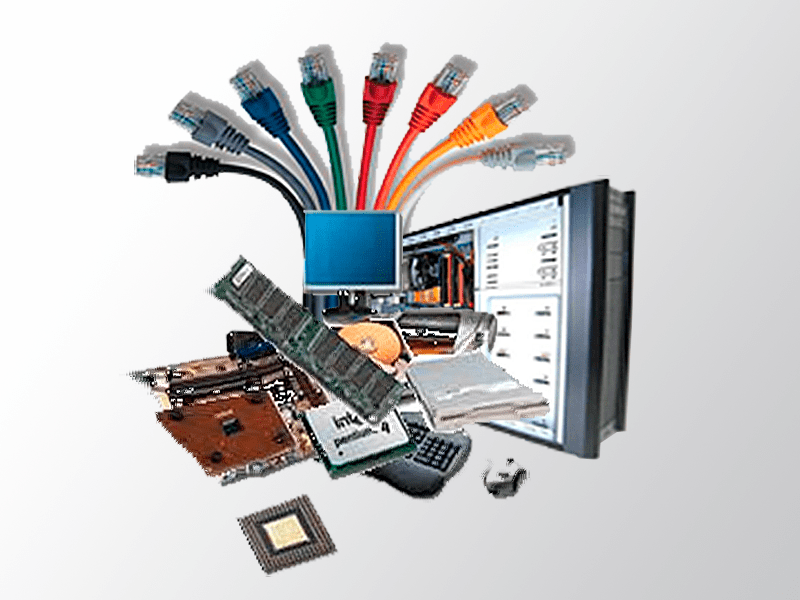 A number of proprietary processing algorithms and interface innovations make imageWarp one of a kind.